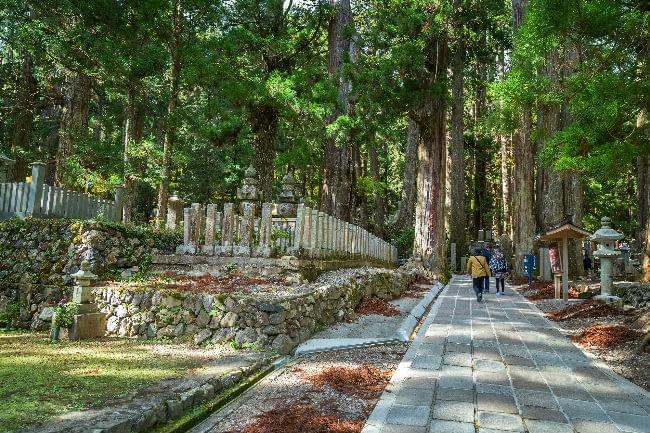 Nestled between eight mountain peaks in Japan, Mount Koya was once home to just one Buddhist monastery. 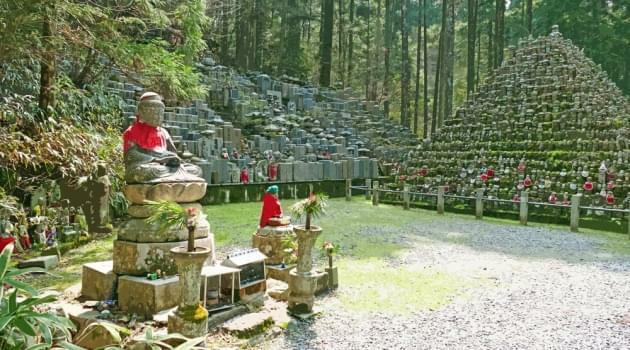 The area, known locally as Koyasan, has since grown into a small, tranquil town with about 120 temples. This is one of the few places in the world where temple lodging is considered a norm rather than an offbeat adventure. At least 50 of the area’s temples offer private rooms to Japanese and foreign tourists. They typically cost between $100 to $200 a night, including breakfast and dinner. Staying at a temple is one of the best ways to immerse yourself in local culture and traditions. You will have a chance to stroll in beautiful, dreamlike gardens, take part in prayers, and learn about the ancient roots of the Buddhist monks’ traditional lifestyle. Originally chosen for its resemblance to a lotus plant, this remote location is best reached by the Nankai Electric Railway, which departs from Namba Station in Osaka. The journey takes about two hours, or one and a half hours by express train. The final ascent up the mountain involves a scenic five-minute cable car ride. Osaka is the best place to fly to if you’re planning to explore the mysteries of Koyasan. There are two airports in city, but you’ll probably fly into the new Kansai International Airport . The older Osaka International Airport is primarily used for domestic flights. Although Qatar Airways isn’t a oneworld member, it is an American Airlines’ partner. It offers flights to Osaka via Doha. Please note, you will have to call to book in most cases, since only Hawaiian Airlines can be booked on AA’s website. Don’t forget to ask the call center to waive the $25 phone booking fee. If you fly between October 1 and April 30, you can get an economy round-trip ticket at the Off-Peak rate of 50,000 miles. United is the only member with direct flights from the U.S.
First class tickets can’t be purchased with SkyMiles. Buying tickets to Osaka with AAdvantage miles will get you the best prices. If you fly coach, you’ll only save 5,000 miles in the high season, but flying between October and April will save a tidy 20,000 miles with Off-Peak rates. The saving’s only get better with premium seats. First class on oneworld partners costs 95,000 miles less than on MileagePlus carriers.